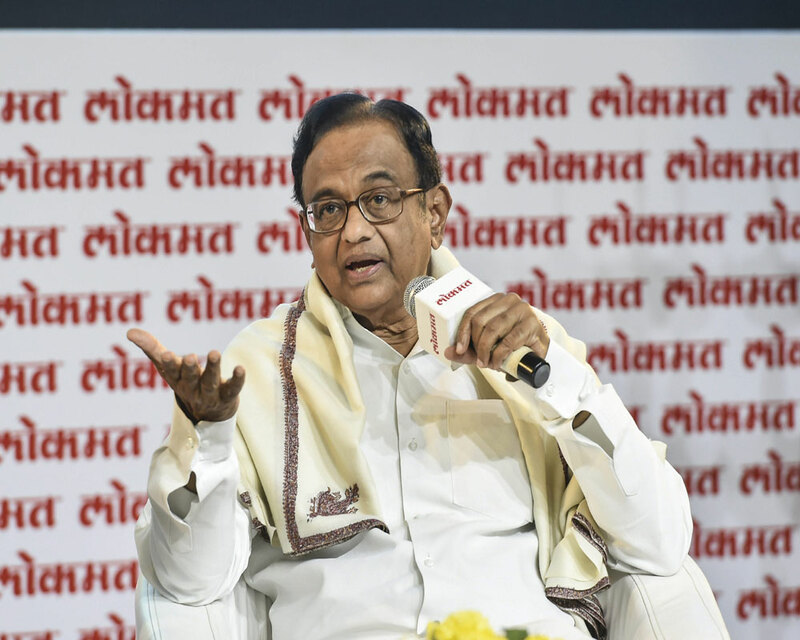 A Delhi court Tuesday extended till January 11 the protection granted to former Union minister P Chidambaram and his son from arrest in the Aircel-Maxis scam. Special Judge O P Saini extended the relief granted to Chidambaram and his son Karti after the CBI and the ED submitted that new material has been recovered which needs to be collated. It also granted time till January 11 to the CBI to get sanction to prosecute some of people accused in the case. The case relates to alleged irregularities in grant of FIPB approval in Aircel-Maxis deal.